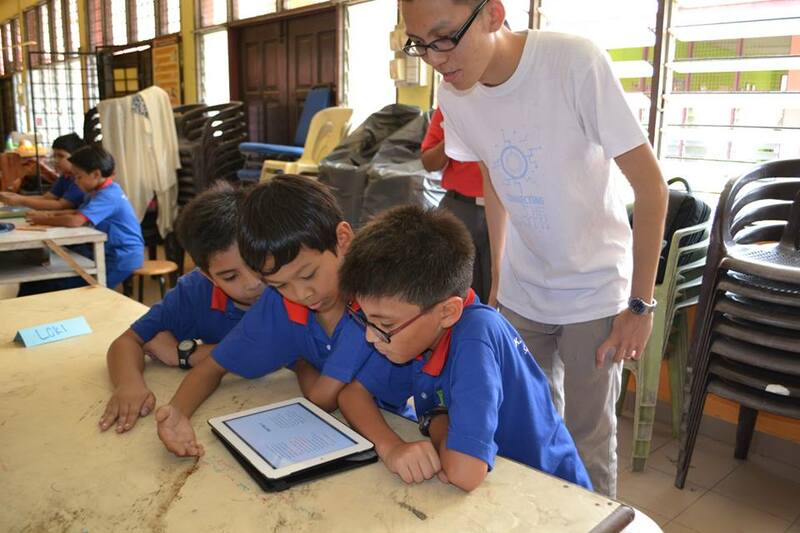 Thanks to Jimmy from Brain Bytes for introducing our iPad reading app to the students! 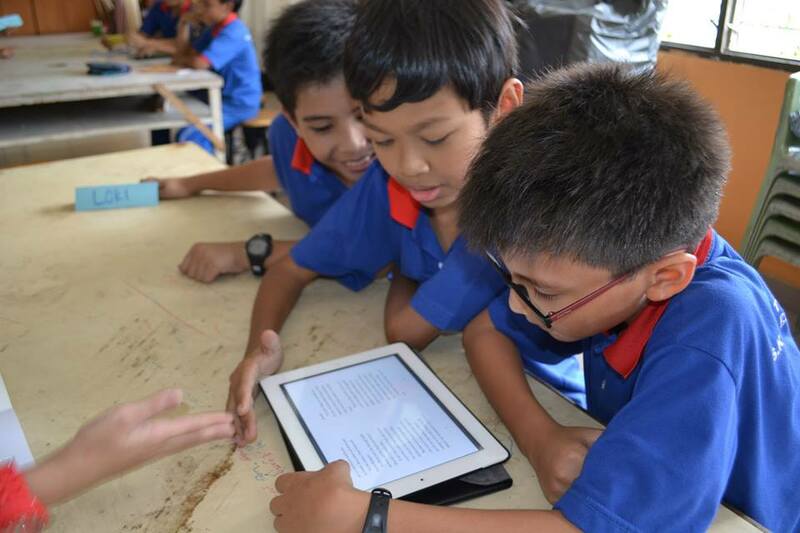 The book tour continues: Brain Bytes, our education partner in Malaysia, recently visited SKTTDI(1) School (KL) to run some workshops and help the students discover the joys of learning. 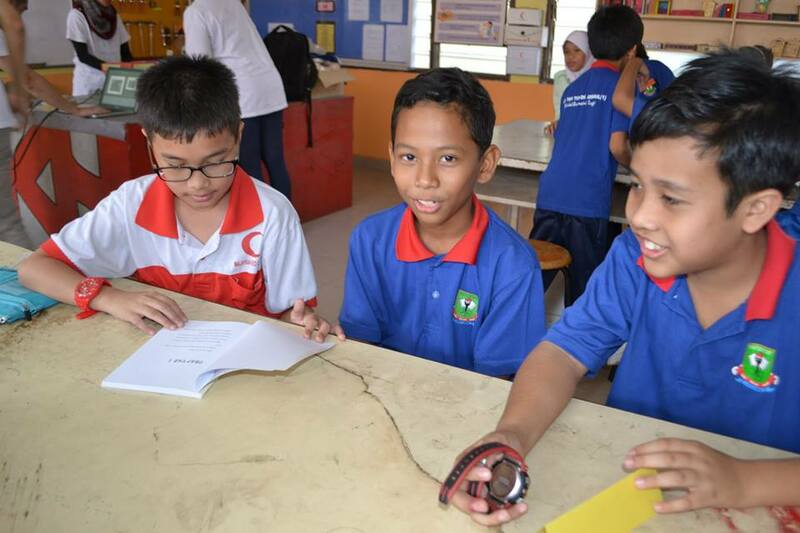 Participants were exposed to the fundamentals of electronics (check out the learning kit here) and given a chance to try the very useful online revision programme, Maths Wiz. Of course, there was also a special Super Cool Books showcase to get the budding readers excited about our paperbacks and iPad reading app. Enjoy the photos here (courtesy of Brain Bytes) and remember this wonderful advice: READ TO LEARN, IMAGINE TO CREATE! Would you like Brain Bytes to visit your school too? Just let us know and we'll help to make it happen! You can use our email address here.